We’re seeing a new side of the star… and we love it. Beyoncé has spoken about how she was initially afraid to give birth, her emotions after experiencing a loss, and her dreams for her children (which are more normal than most people would expect). 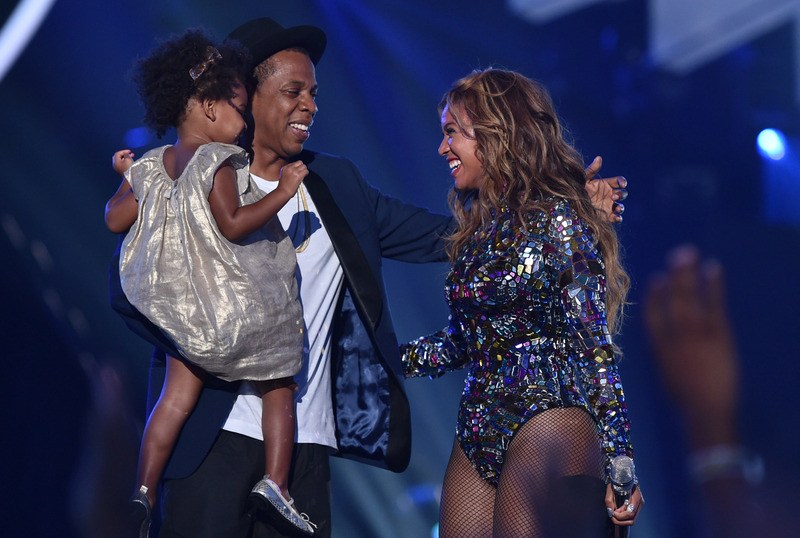 Beyoncé and Jay Z parent as a team, and he is just as hands-on when it comes to changing diapers and being involved in their children’s lives as she is. The world has seen a new side to them as they take on the roles of mom and dad. It’s also endeared them to a lot of people because, at the end of the day, they are like every other parent. “Out of everything I’ve accomplished, my proudest moment, hands down, was when I gave birth to my daughter Blue,” she said. If ever there was a time when Beyoncé was relatable, it’s with this comment. “I realized why I was born and more than anything, all of the things I want to pass onto my child and the best way of doing that is not by preaching or telling her but showing her by example,” she said, E! News reports. The most interesting piece of information in her quote is how she plans on being a good person, so that she can pass on these lessons to her children and raise well-rounded individuals. You never truly understand love until you have a child. We hear this statement all the time, and perhaps it keeps getting repeated because it is true for so many parents, and certainly true for Beyoncé. Beyoncé has made no-secret that her children have changed her life in more ways than one, but she’s not just a mother, but also a woman. She is a feminist, and she is all about girl power, reminding other women that in this world they can be whatever they choose to be. “I just adore being a mother, hearing [Blue Ivy] say ‘Mama’ and call me when she needs something. It makes me feel like I have a real purpose here,” she told Shape magazine (via E! News). Sometimes, women can feel the opposite way, and feel as though they’ve lost their identity, but let this serve as a reminder that there is always a way to get that back. Beyoncé is filled with wisdom, and her thoughts on motherhood and raising children are some of the most quotable celebrity comments. In 2016, she gave us another memorable quote in an interview with Elle, when she explained her hopes for her children and their future happiness and health. “I think just like any mother, I just want my child to be happy and healthy and have the opportunity to realize her dreams,” she explained. “About two years ago, I was pregnant for the first time. And I heard the heartbeat, which was the most beautiful music I ever heard in my life,” she said in her HBO documentary, Life Is But a Dream (via Us Weekly). “I flew back to New York to get my checkup — and no heartbeat.” She was left heartbroken and referred to her loss as the “saddest thing” she had ever been through.